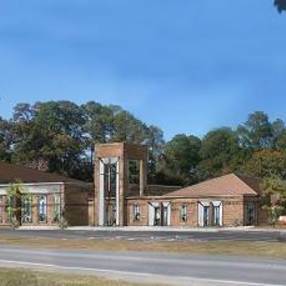 We are a Small Community Church looking to Grow Deeper in the Word of God. We go by a simple order of Worship: 1. Prelude to Worship 2. Reciting the Apostles Creed and Prayer 3. Old Testament reading and First Song of Worship 4. Questions in the Catechism and Offering 5. Second Song of Worship 6. New Testament reading and Proclamation of the Word 7. Dismissal Song and Benediction We want to be Biblical and we accomplish this by simply...Following the Bible. If you want to be entertained and fluffed up with other things I'm afraid we can't help you...But if you want to know what the Bible says we can help you with that! We are a Community that hopes to walk with others in the midst of the Hills and Valleys that we all experience. Biblical Repentance and Faith are key in our Community. We welcome anyone seeking to know more about the Christian faith. We are seeker aware. We do Church for the building up of Believers in the Body as the Bible indicates. Whenever there is a new face we hope to welcome and inform them with Scripture and Love. Pastor Warr founded Christ Bible Fellowship with a simple purpose and goal: Do Church as Scripture Commands. His prayer is that the church grow in a deeper understanding of the Word of God. Pastor Brandon has 2 Certificates in Biblical Studies and a Bachelors in Theology. Go here? 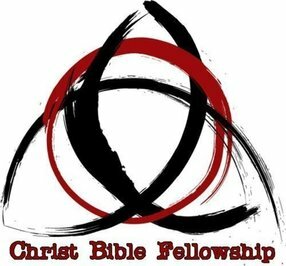 Tell us why you love Christ Bible Fellowship. Visited? Tell us what a newcomer can expect. Enter your email address to receive an informative welcome email from Christ Bible Fellowship.